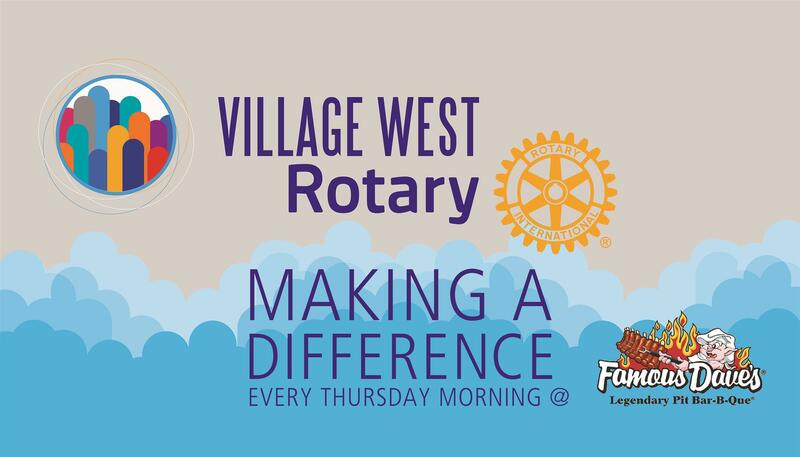 Welcome to our NEW Rotary year! Know a young leader? Tell him or her about Interact, Rotaract, Rotary Youth Leadership Awards (RYLA), and Rotary Youth Exchange. Use the resources in the Rotary Brand Center to help you communicate, inspire, and collaborate. Meet other members who share your interests and passions through a Rotary Fellowship or Rotarian Action Group. There are about 70 groups, catering to everyone from cooking enthusiasts to water and sanitation project experts.